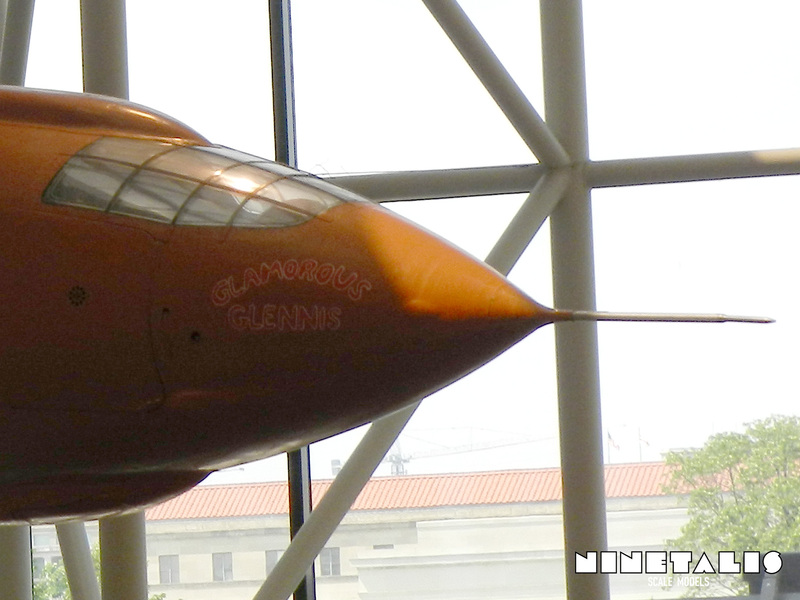 This walk around gallery consists of the Bell X-1 ‘Glamorous Glennis’ as found at the National Air and Space Museum (NASM) found at the Washington DC Mall. According to one of the staff, it was the first time since its preservation in the fifties that the aircraft was lowered down for a small restoration and check up spanning a few days sometime late 2016. As such, the landing gear was extended and the cockpit partly accessible! The paints on the inside and landing gear are still in its original state, providing a window into the original colours used in those days. 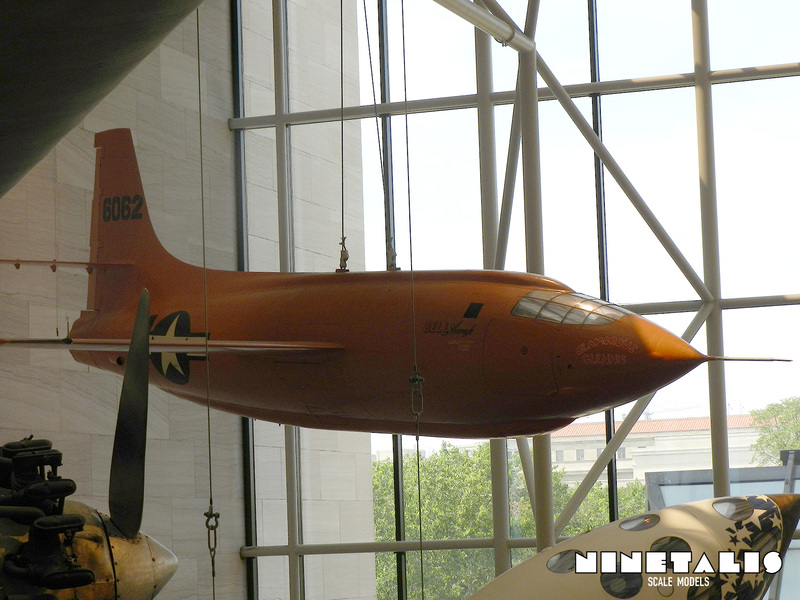 Below I’ve added a few more pictures of the Bell X-1 as how it would usually be displayed. Note the landing gear and cockpit hidden and the nose art untouched.